Using both air as well as dielectric materials, the One XL that incorporates material using vacuum filled microscopic glass spheres that lower the dielectric absorption. Patented shield is isolated from the signal path using our HFX floating ground station system. The One XL interconnect is a fabulous high-end audio cable that will enhance and uplift any audio system. 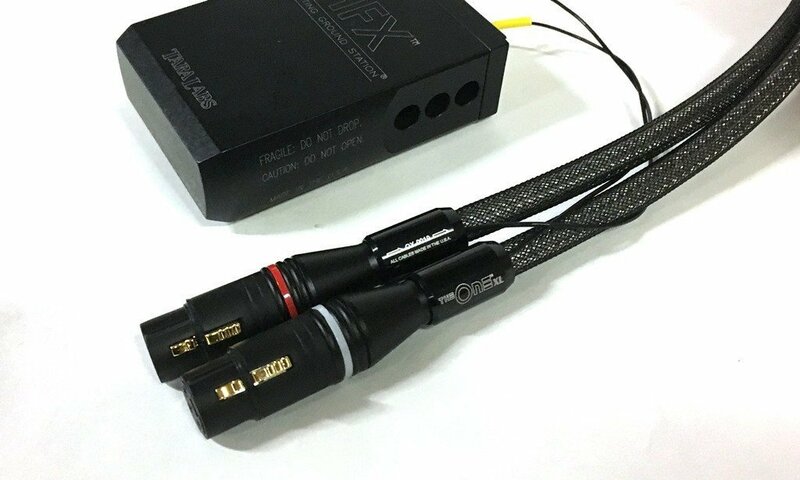 The cable is a wide bandwidth cable and offers the listener high frequency extension, full midrange and tight and powerful bass frequencies as well. The is an extremely quite audio cable with a capacitance of 12pF, which is extremely musical as well as quite dimensional in its soundstage.